Thanks to the Ocean Conservancy, there are clear guides to everything you need to know before, during, and after a cleanup in order to plan a successful event! 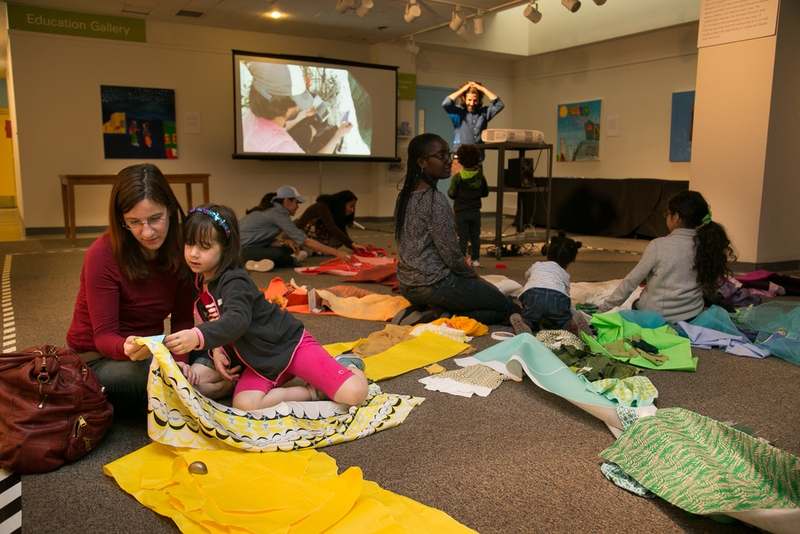 Through presentations and educational workshops, we are passionate about sharing Washed Up’s message. Alejandro is available for speaking engagements across all age groups and settings. 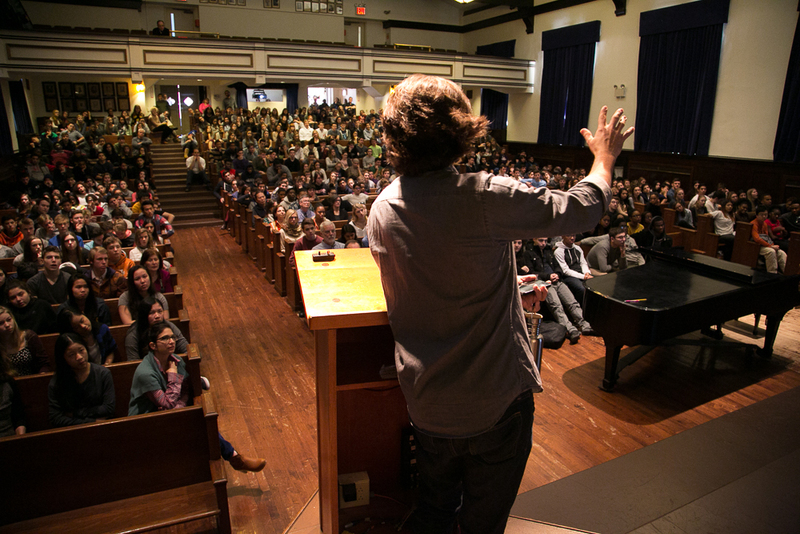 He has given talks at universities, public forums, as well as K-12 institutions. For any groups interested in environmental issues, art, photography, etc. and wishing to inquire about the Washed Up Project coming to them, please email studio@alejandroduran.com. 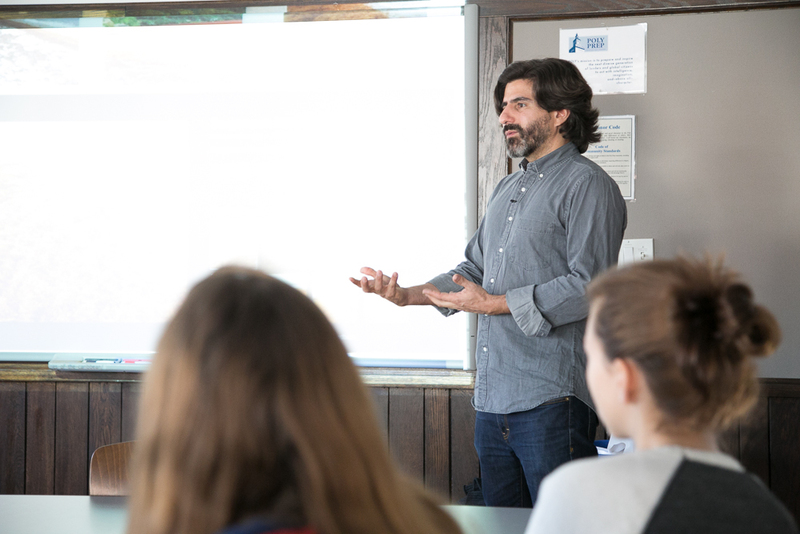 From presenting in an intimate classroom setting to giving formal lectures, we would love to work with you to help spread awareness of this environmental issue and to illustrate how art can catalyze important social change. For a list of upcoming lectures check our news page. "In his book, Plastic Purge, Mike takes on one of the most damaging and beneficial substances in modern life--"plastic". Using scientifically rigorous sources and a witty engaging tone, SanClements teaches us how to use less plastic, eat better, keep dangerous toxins out of our bodies, and reduce pollution. SanClements is constantly seeking time to play in the mountains, explore the world and continue actively participating in bettering society through education, research, and conservation. Hoping that maybe if he tries really hard, there will be just a little more left for his daughter, Hadley, and all the other kids." "PLASTIC OCEAN: How a Sea Captain’s Chance Discovery Launched a Determined Quest to Save the Oceans by Capt. Charles Moore with Cassandra Phillips tells how Moore returns to this area, soon to be redubbed The Great Pacific Garbage Patch, and culls scientific samples with a game but mostly neophyte crew. The results are shocking: plastic caught in his nets outweigh zooplankton, the oceans’ food base, by a factor of six to one. His research prompts a massive global reassessment of plastics’ invasiveness and raises profound questions about the implications of this man-made, floating landfill. His initial voyage, his subsequent trips back, his research into this startling discovery, his hard-won scientific credibility, and his dogged, game-changing efforts to get the world to pay attention to a looming plastic peril, are chronicled in PLASTIC OCEAN." "Journalist Susan Freinkel shows in this engaging and eye-opening book that we have reached a crisis point. Freinkel treks through history, science and the global economy to assess the real impact of plastic in our lives. She tells her story through eight familiar plastic objects: the comb, chair, Frisbee, IV bag, disposable lighter, grocery bag, soda bottle, and credit card. Each one illuminates a different facet of our synthetic world, and together they give us a new way of thinking about a substance that has become the defining medium—and metaphor—of our age. Freinkel’s conclusion? We cannot stay on our plastic-paved path. And we don’t have to. Plastic points the way toward a new creative partnership with the material we love to hate but can’t seem to live without." As of December 2016, Washed Up is fiscally sponsored by Fractured Atlas and can now accept tax-deductible donations. We appreciate any support you are able to provide. All donations will be used for education, outreach, and creation of new artwork. The Washed Up Project is a sponsored project of Fractured Atlas, a non-profit arts service organization. Contributions for the charitable purposes of the Washed Up Project must be made payable to Fractured Atlas only and are tax-deductible to the extent permitted by law.